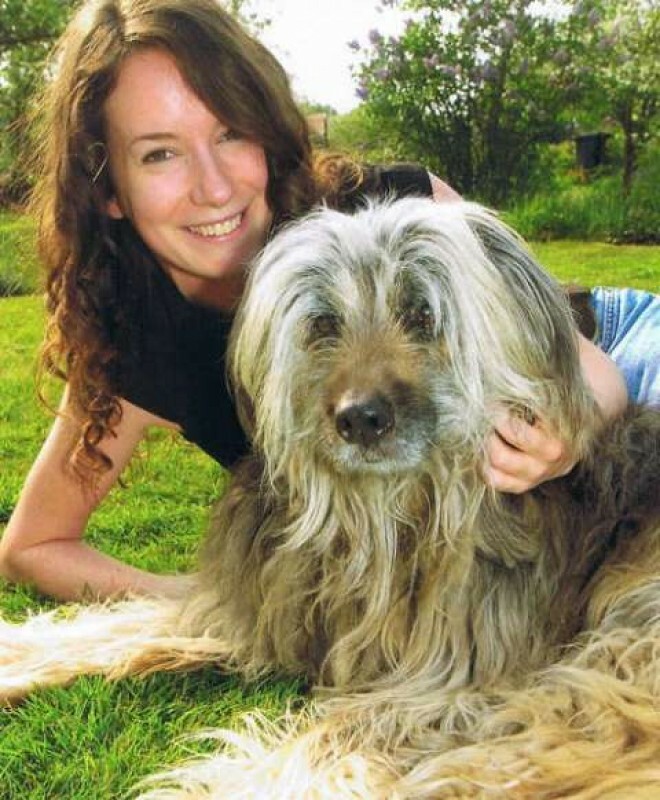 I have always loved dogs and wanted them to be a part of my life, but the journey I have been on since initially reading Jan's book 'The Dog Listener' was something I never expected. I have been to Yellowstone Park and stood watching Jan's original teachers the Druid Peak Wolf Pack as they did their thing and I have had my eyes opened to the world from the dog's point of view; that is somewhat humbling. I get a huge amount of pleasure from being a Dog Listener. Nothing beats walking out of someone's house knowing that you've been able to make a difference to their dog's life; and hearing the owners' tales of success after success, reminds you that it's not just the dog that benefits. The owners' lives are easier, their dogs are happier, and that makes me a very happy Dog Listener. In fact, I decided not to stop at just distressed dogs and their owners and I am now a qualified and practicing Life Coach. • Holder of Jan Fennell's Foundation & Advanced Certificates in Canine Communication. • 1-2-1 consultations in your home; full back-up service.